What's your favorite video editing software? NOTE: This product does NOT have an affiliate option and I make NO moolah when you decide to get the PRO version yourself. I'm simply being the messenger to empower you to create your dream life through online methods. I'm also the messenger in my free group… Will I see you on the inside? 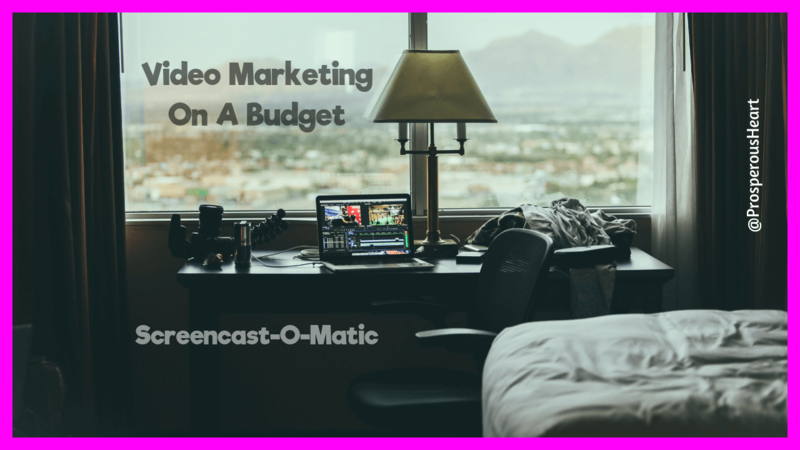 Want more video marketing tips, tricks, tools, and trainings? 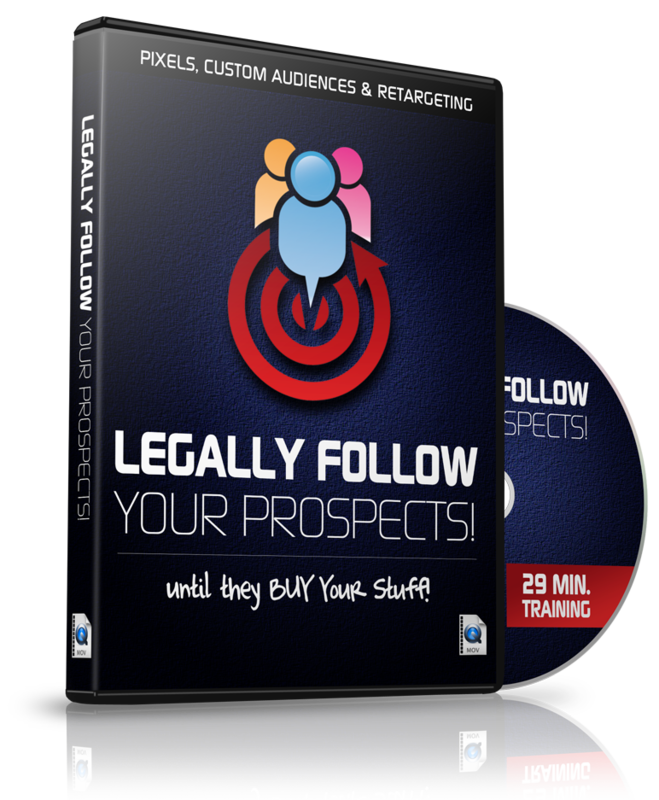 Then head on over to the video marketing section of my blog!